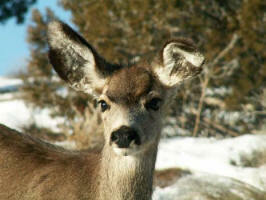 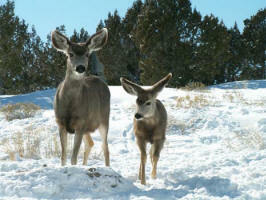 Concerns about Chronic Wasting Disease? 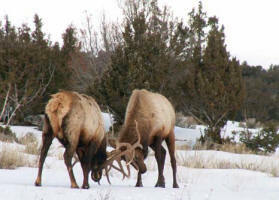 These Rocky Mountain Elk and Mule Deer call Northwest Colorado home. 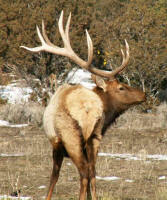 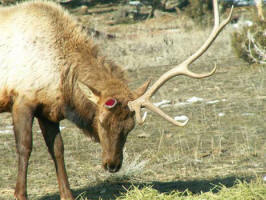 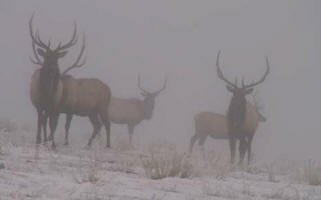 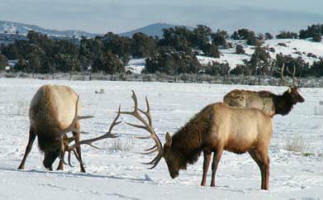 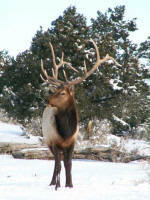 The White River Valley offers great hunting opportunities for elk, mule deer and antelope. 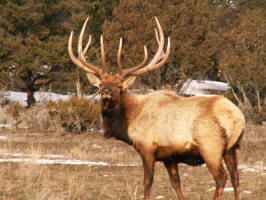 Public land hunts and private ranch hunts are available. 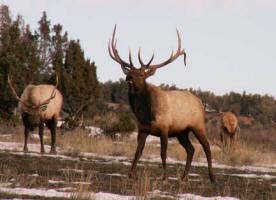 Whether you opt for a guided hunt, or go on your own, you'll not only enjoy your hunting experience, but the awesome scenery is something you'll never forget.